SOHO Appliance with 1 year of Comprehensive Gateway Security Suite and 24x7 Support This item cannot be shipped to APO/FPO addresses. Please accept our apologies. SonicWALL SOHO Appliance This item cannot be shipped to APO/FPO addresses. Please accept our apologies. TZ400 Appliance with 1 year of Comprehensive Gateway Security Suite and 24x7 Support This item cannot be shipped to APO/FPO addresses. Please accept our apologies. 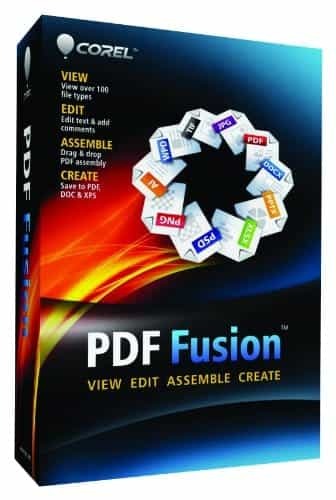 Corel PDF Fusion 1 EN Mini-Box This item cannot be shipped to APO/FPO addresses. Please accept our apologies. 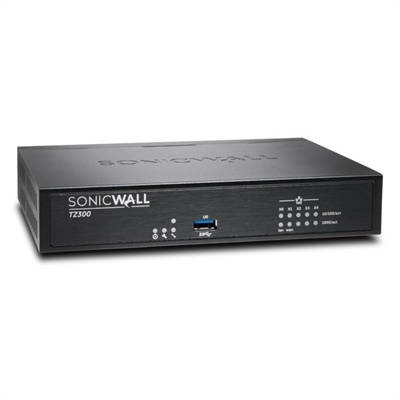 SonicWALL TZ300 Appliance with 1 year of Comprehensive Gateway Security Suite and 24x7 Support This item cannot be shipped to APO/FPO addresses. Please accept our apologies. 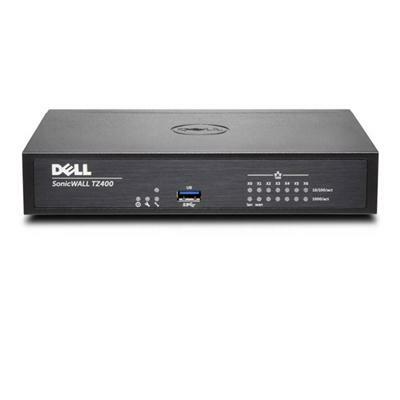 Dell SonicWALL TZ300 Appliance This item cannot be shipped to APO/FPO addresses. Please accept our apologies. TZ400 SECURE UPGRADE PLUS 2YR This item cannot be shipped to APO/FPO addresses. Please accept our apologies. SOHO SECURE UPGRADE PLUS 3YR This item cannot be shipped to APO/FPO addresses. Please accept our apologies. 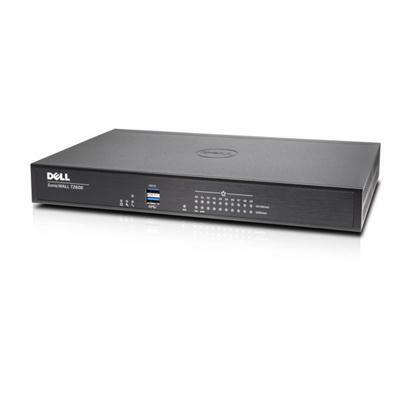 Dell SonicWALL TZ400 Appliance This item cannot be shipped to APO/FPO addresses. Please accept our apologies. TZ600 Appliance with 1 year of Comprehensive Gateway Security Suite and 24x7 Support This item cannot be shipped to APO/FPO addresses. Please accept our apologies. SOHO Wireless Appl. with 1 yr of Comprehensive Gateway Security Suite & 24x7 Support This item cannot be shipped to APO/FPO addresses. Please accept our apologies. 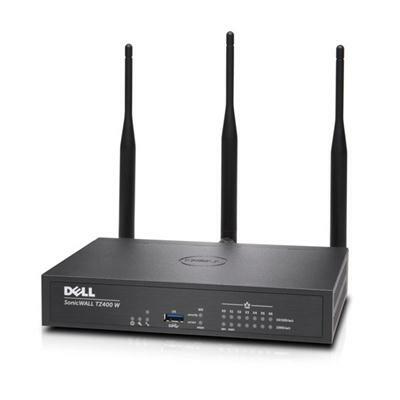 Dell SonicWALL TZ300 Wireless Appliance This item cannot be shipped to APO/FPO addresses. Please accept our apologies. TZ300 SECURE UPGRADE PLUS 2YR This item cannot be shipped to APO/FPO addresses. Please accept our apologies. Sonicwall Tz400 Secure Upgrade Plus - Advanced Edition 2Yr This item cannot be shipped to APO/FPO addresses. Please accept our apologies. TZ400 SECURE UPGRADE PLUS 3YR This item cannot be shipped to APO/FPO addresses. Please accept our apologies. TZ500 SECURE UPGRADE PLUS 2YR This item cannot be shipped to APO/FPO addresses. Please accept our apologies. 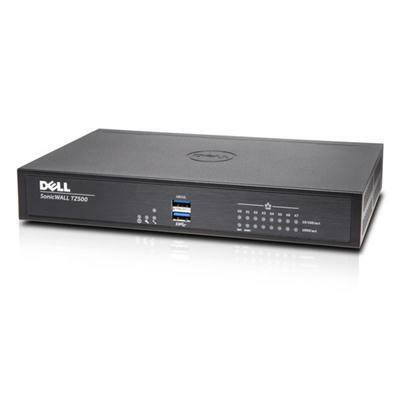 Dell SonicWALL TZ600 Appliance This item cannot be shipped to APO/FPO addresses. Please accept our apologies. Sonicwall Tz300 Secure Upgrade Plus - Advanced Edition 3Yr This item cannot be shipped to APO/FPO addresses. Please accept our apologies. 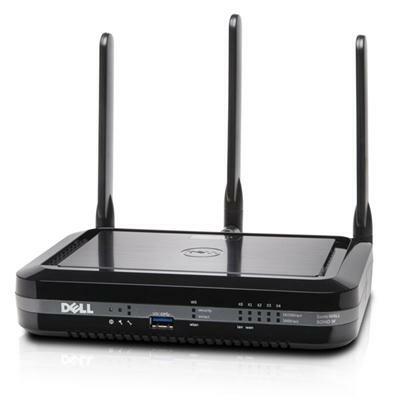 Dell SonicWALL SOHO Wireless Appliance This item cannot be shipped to APO/FPO addresses. Please accept our apologies. TZ600 SECURE UPGRADE PLUS 2YR This item cannot be shipped to APO/FPO addresses. Please accept our apologies. SOHO SECURE UPGRADE PLUS 2YR This item cannot be shipped to APO/FPO addresses. Please accept our apologies. TZ300 WIRELESS-AC SECURE UPGRADE PLUS 2YR This item cannot be shipped to APO/FPO addresses. Please accept our apologies. TZ300 Wireless Appl. with 1 yr of Comprehensive Gateway Security Suite & 24x7 Support This item cannot be shipped to APO/FPO addresses. Please accept our apologies. TZ400 Wireless Appliance with 1 yr of Comprehensive Gateway Security Suite & 24x7 Support This item cannot be shipped to APO/FPO addresses. Please accept our apologies. TZ300 SECURE UPGRADE PLUS 3YR This item cannot be shipped to APO/FPO addresses. Please accept our apologies. 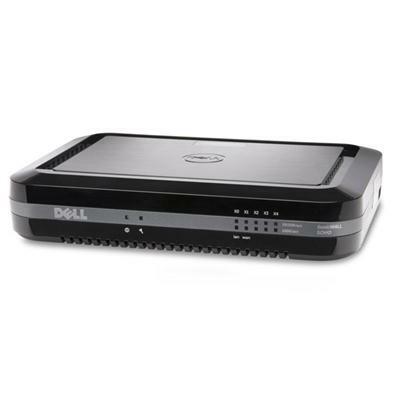 Dell SonicWALL TZ500 Appliance This item cannot be shipped to APO/FPO addresses. Please accept our apologies. TZ600 SECURE UPGRADE PLUS 3YR This item cannot be shipped to APO/FPO addresses. Please accept our apologies. SOHO WIRELESS-N SECURE UPGRADE PLUS 2YR This item cannot be shipped to APO/FPO addresses. Please accept our apologies. 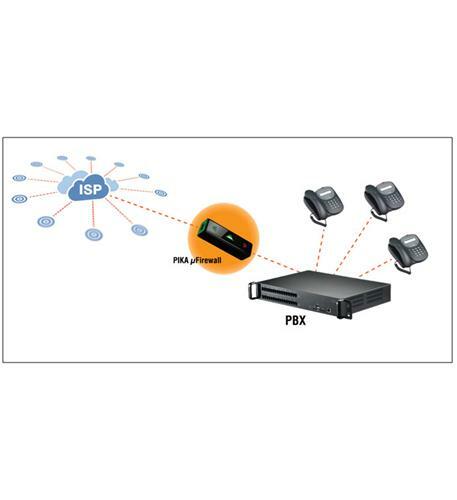 SOHO WIRELESS-N SECURE UPGRADE PLUS 3YR This item cannot be shipped to APO/FPO addresses. Please accept our apologies. SonicWall TZ500 Secure Upgrade Plus Advanced Edition 3YR This item cannot be shipped to APO/FPO addresses. Please accept our apologies. 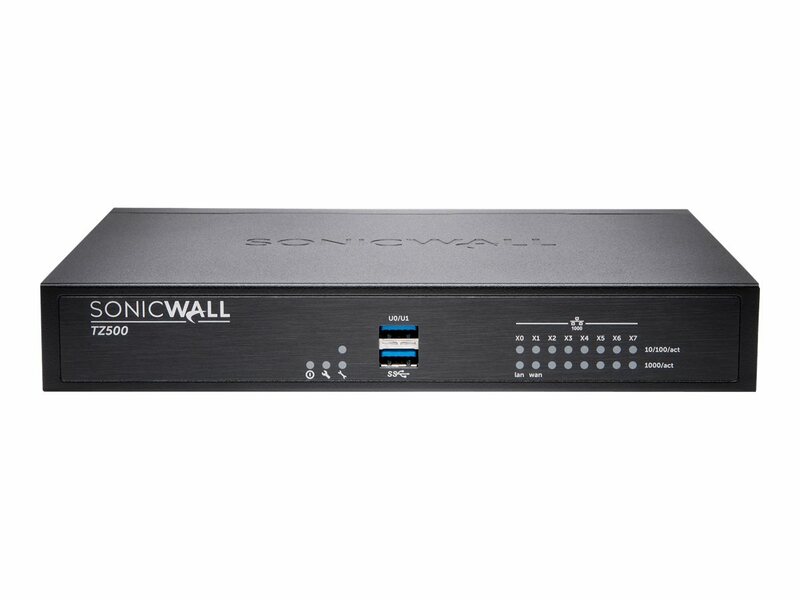 Sonicwall TZ400 TotalSecure - Advanced Edition 1YR This item cannot be shipped to APO/FPO addresses. Please accept our apologies.